Extremely Cheap Flights.org is a premium travel booking service that makes the pre-holiday preparation easy and cost effective. Our flight and accommodation prices, more often than not, can better the big names that have been in the industry for years. Parallel to being an exceptional travel preparation service, Extremely Cheap Flights.org is also ideal for ‘on-the-go’ travellers as it’s accessible anywhere at any time. We have been involved in the travel industry with years of travel trading to our name. However, travelling is such a broad market that it’s not enough to just have knowledge of the business, experience is also essential. Over the years we have traveled extensively around the globe so you can be sure we understand what works and what doesn’t. 1.To always maintain up to date data from our partnered hotels & airlines. 2.Ensure that its really easy to find what you want when you want with ease. 3.Always remain competitive with our prices compared to the main stream services currently available. 4.Continue to offer flexibility & choice of other related travel resources to our customers. 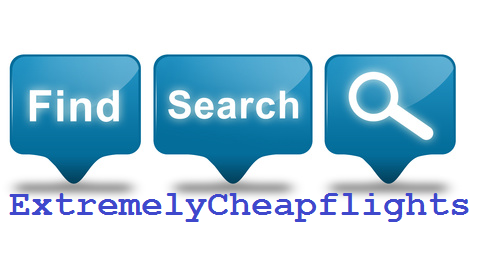 Our service as a global travel search engine is completely free for our users, we know they save money and time so we encourage everyone to share the travel love and spread the word about Extremely Cheap Flights.org to everyone. Unser Service als globale Reisesuchmaschine ist für unsere Benutzer völlig kostenlos, wir wissen, dass sie Geld und Zeit sparen, deshalb ermutigen wir alle, die Reiseliebe zu teilen und verbreiten die Nachricht über Extrem Billigflüge.org für alle.